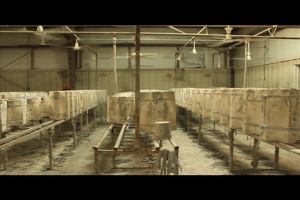 RJF Enterprises is a corporation that purchased an existing ceramic production facility in Mounds, Illinois. 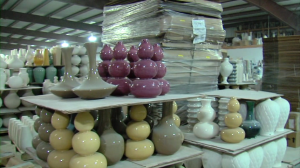 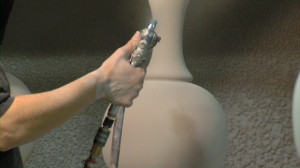 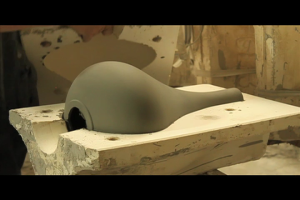 The business has been producing ceramic and resin for over 30 years. 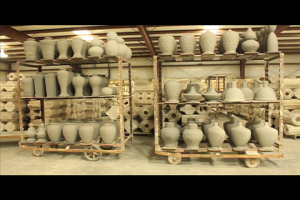 We occupy a 22,000 Sq ft facility with the capabilities of up to 4,000 pots on a weekly basis.